Six Luxury apartments in recently renovated 19th century Bastide . Central village location with large swimming pool, satellite tv & free WiFi . Close to a number of other villages & towns with cafés , bars & restaurants . 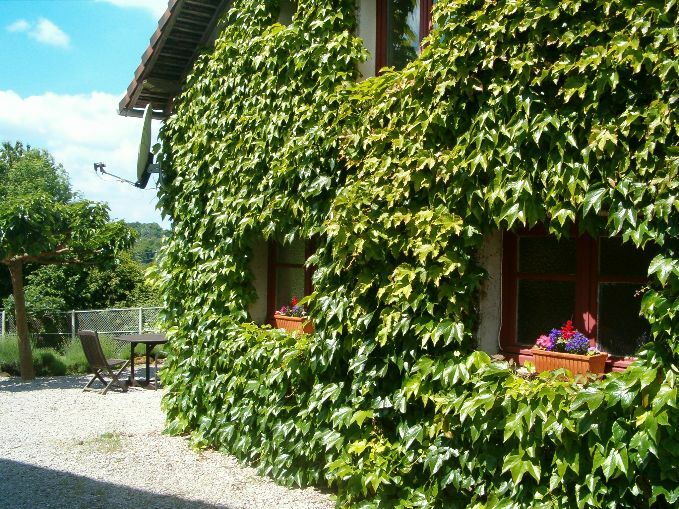 Numerous vineyards nearby including our own at Saint-Jean-de-Serres which all of our guests are welcome to visit .